Tres Hermanas has been a long-standing staple for Mexican cuisine in the downtown Sacramento area. 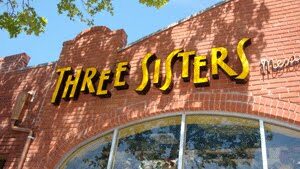 Today they expanded that tradition of excellent food, and warmly sociable atmosphere to Del Paso Boulevard with the opening of a new restaurant, Three Sisters. 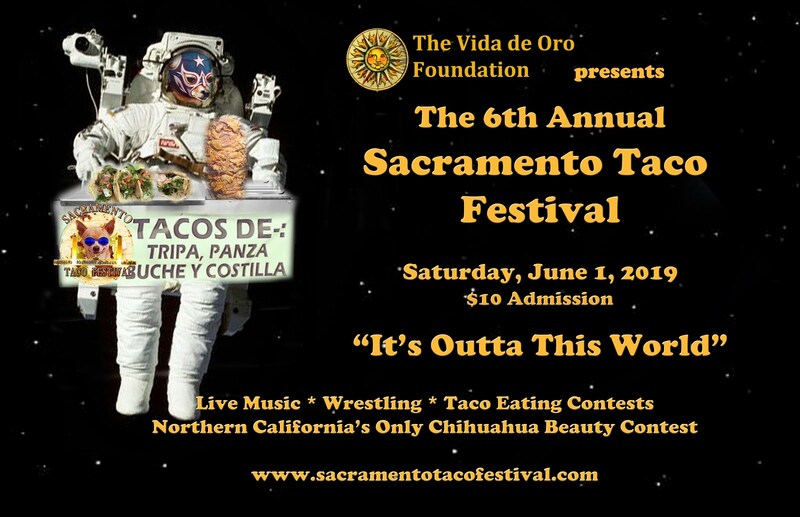 Located at 2215 Del Paso Blvd. in Sacramento, the third Tres Hermanas, or Three Sisters in English, is tucked away between abandoned stores, pawnshops and a Mexican bakery, which makes rather easy to miss. Once inside, however, the restaurant interior captivated me. With personal booths that were more like tucked away rooms than a sort of cubicle as some restaurants have done. There’s even occasional music played during the dinner hour. The rest of the restaurant is very open with varying themes based on where you sit. By the window is a sort of an indoor patio with artificial vines dressed along the wooden structure that go over the seating. In the middle, there is seating under a painted sky and in front of a very large fireplace. Through another opening, which serves as a second entrance as well, is the bar, away from the dining area for those who wished to just socialize or have their cocktail with appetizers. Well I’ve spent so much time talking about the looks; I have yet to speak of the most important thing, the food and service. As it was an opening day, there were a few glitches to the new restaurant. For example, the staff had some troubles finding their way around and discerning the menus from one another, but they were still patient and very friendly. The chips were fresh and crispy, though the salsa was really good, but needed less water. In all, it was about a fifteen-minute wait for the food and when it arrived, everything came in fresh and hot. I ordered the milanesa (chicken-fried steak), which was served in three thin pieces, with seasoned rice and beans. On each piece were a slice of tomato and a slice of avocado. The meat was tender, extremely flavorful, and definitely plentiful. Leftovers anyone? It wasn’t until later on that I found out that I ordered from the dinner menu, but I did not mind. The service was ideal for the lunch hour and the place and people very welcoming. Rarely do we find an environment this relaxed in a restaurant, especially with an interior as beautiful as the food it houses. When you have time and the chance I highly recommend giving this new sisters restaurant a chance. Yummy.